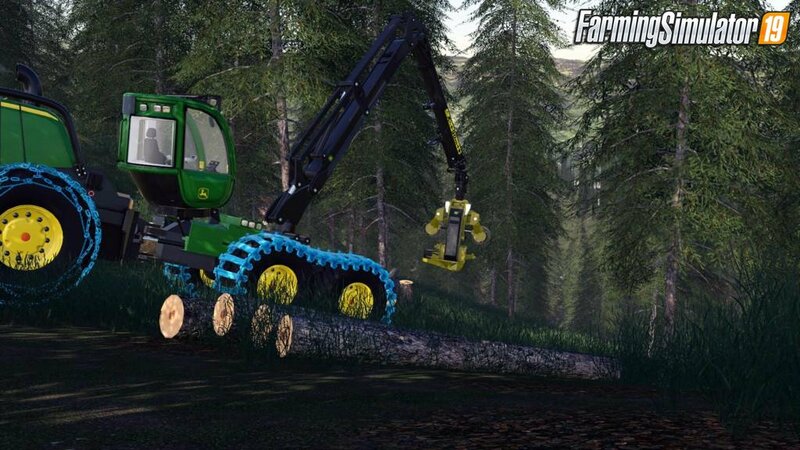 Mod John Deere 1470G v1.0 by North Modding Company for FS19 | Farming Simulator 19 game. 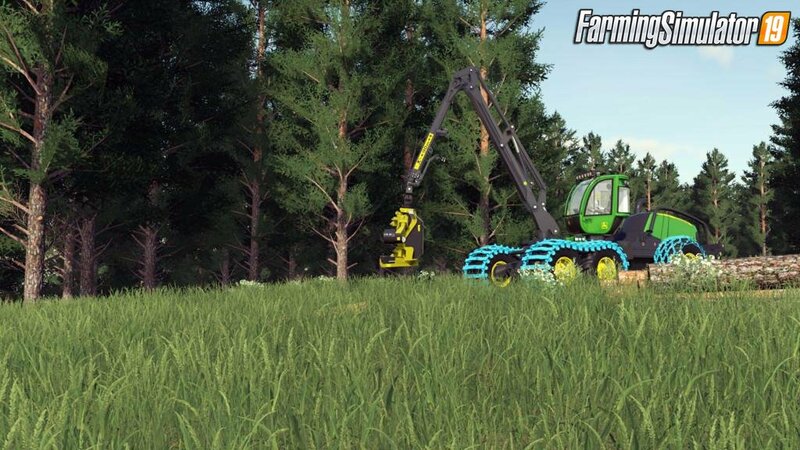 The CH9 long reach crane works perfectly with the H290 harvester head, where you can manual tilt up/down and a grapple function. Self leveling cab that follows the crane for optimal view. Tracks, Wheeltracks and chains are optional extras. - Rotating, self-leveling cab turns 160 deg. 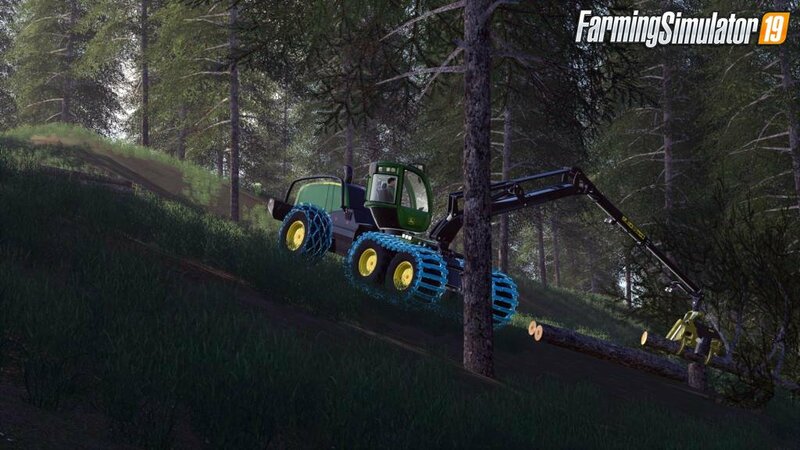 Installation instructions for «John Deere 1470G v1.0 by North Modding Company for FS19» - Your first action will be to download the archive using the appropriate button below. Mods on our site are virus-free, and 99.9% have any extension other than “.exe”!